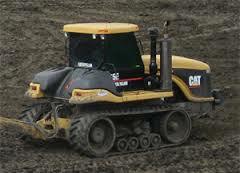 Get prompt, professional construction services with help from Ellison Construction in Sioux City, IA. 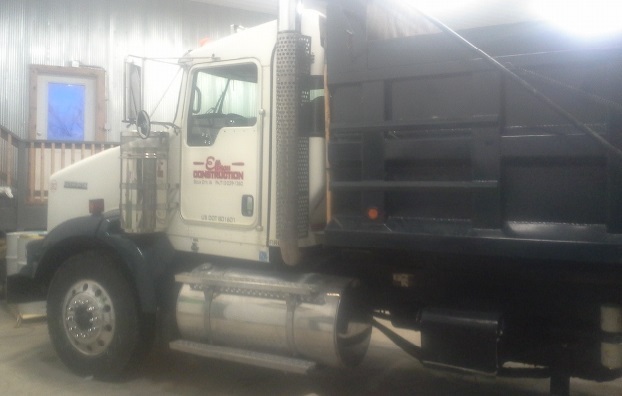 We serve the Sioux City area with services for dirt, sand, gravel and landscape needs, as well as construction, demolition, snow removal, and trucking. Call us today to find out more information or to schedule our services for your next project. Email to Todd Ellison, owner. Email to Alan Hays, excavating project manager.